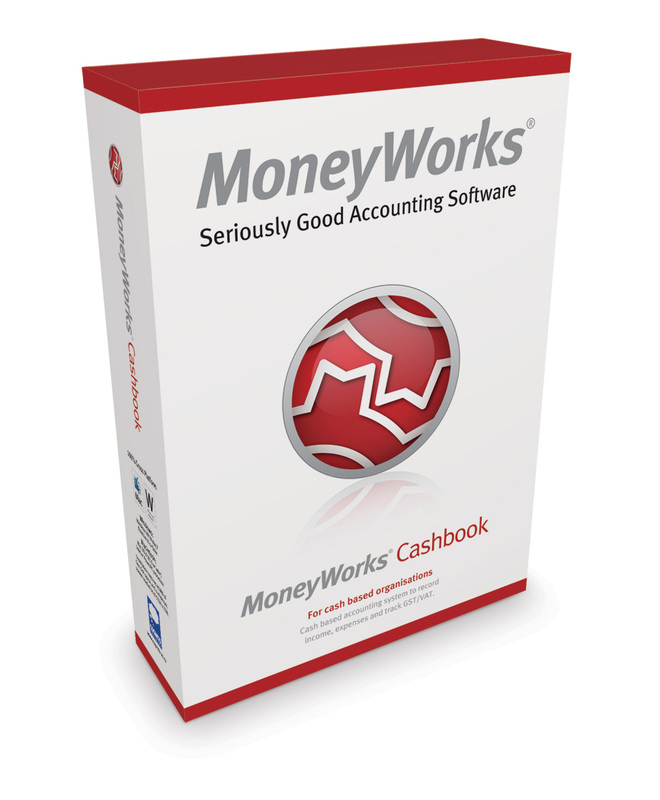 MoneyWorks Cashbook is an elegantly simple to use cashbook backed by the integrity of a general ledger. It makes GST, bank reconciliation and financial reporting easy, and is ideal for sole-traders, clubs, churches, charities—in fact any organisation that is primarily cash based. MoneyWorks Express is the ideal accounting software for the growing business. This powerful, easy-to-use systems will do your invoicing, manage your accounts payable and receivable, maintain your cashbook, track your GST/VAT, and provide useful management and accounting information. You’ll spend less time on your accounts and get much better business information with MoneyWorks Express. MoneyWorks Gold offers highly robust accounting and includes advanced features such as cost-centre accounting, time billing and multiple currencies. You’ll save time and get better information by using MoneyWorks Gold. MoneyWorks combines unparalleled ease-of-use and flexibility with a very low cost. Unlike many competing products, there are no hidden cost such as compulsory support plans or questionable annual upgrades. Note: Prices quoted subject to change without prior notice.